← What is a Super Low Calorie High Energy Breakfast From Mr. Lazy Cook? The average American consumes 15 percent of his daily calorie allowance in added sugars. This amounts to 22 teaspoons a day, or 88 grams of sugar, according to Frank Hu, Professor of Nutrition and Epidemiology at the Harvard School of Public Health. That doesn’t include the naturally occurring sugars in fruits and whole foods. The World Health Organization has recommended since 2002 that sugars should make up less than 10 percent of total energy intake per day. The new draft guideline also proposes that sugars should be less than 10 percent of total energy intake per day. It further suggests that a reduction to below 5 percent of total energy intake per day would have additional benefits. Five per cent of total energy intake is equivalent to around 25 grams (around 6 teaspoons) of sugar per day for an adult of normal Body Mass Index (BMI). “The calories that added sugars contribute to your diet can pack on pounds without your even realizing it, leading to overweight and obesity, which are risk factors for type 2 diabetes. In addition, excess sugar consumption has links to high triglycerides, which can put you in danger of developing heart disease. Given these health implications, the American Heart Association (AHA) has issued guidelines for added sugar consumption. The association suggests that women get no more than 100 calories a day from added sugar, or about 6 teaspoons. For men, the association recommends limiting consumption to 150 calories daily, or 9 teaspoons”, according to Paula Martinac writing in SFGate. On a daily calorie budget of 2000 calories, the AHA recommendation amounts to 7.5 percent. 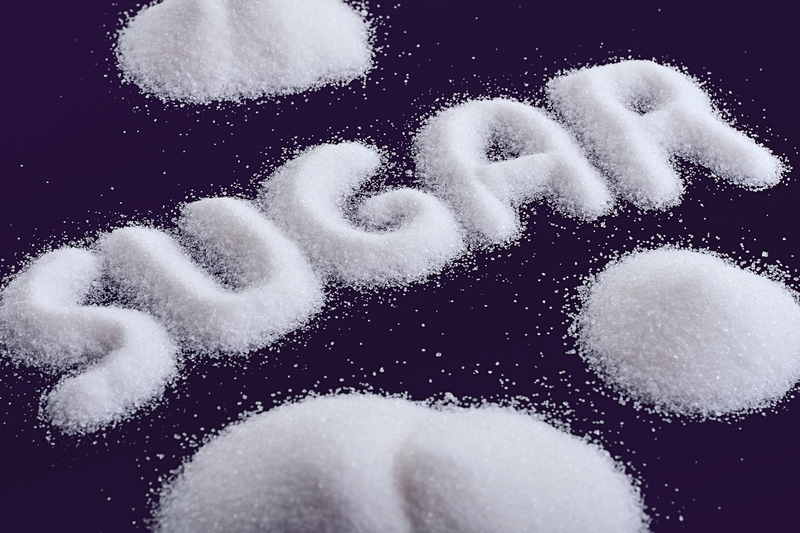 The U.S. Department of Agriculture offers no separate recommendation for sugar. Professor Hu said that if you consume 10 percent of your calories in added sugar, you have a 40 percent increased chance of dying from heart disease. A person who consumes 25 percent of his calories in sugar has a 2.5 fold increased chance of dying from heart disease. Here is a You Tube video of a sugar discussion moderated at Harvard. No one questions whether sugar contributes to obesity. Check out How Does Obesity Affect You.